We’re not fans of this restaurant in Disney Springs. 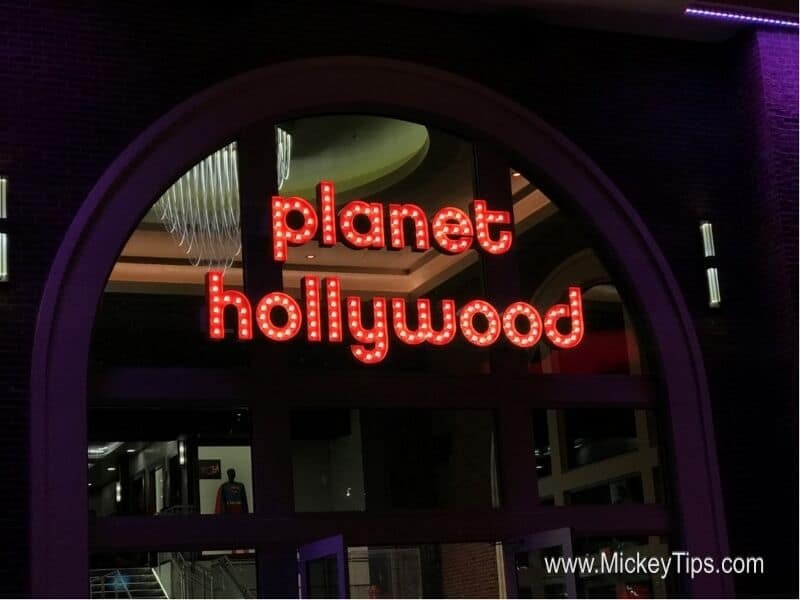 While the location is great, there are so many other options for dining here, and we found the food at Planet Hollywood simply didn’t measure up. It also seemed overpriced for what was offered. The ambience was very loud, making it hard to have a conversation with family members, and there was a quite a long wait time for our food, once ordered. We’d recommend trying another location in Disney Springs.